TestFlight is a free App provided by Apple. 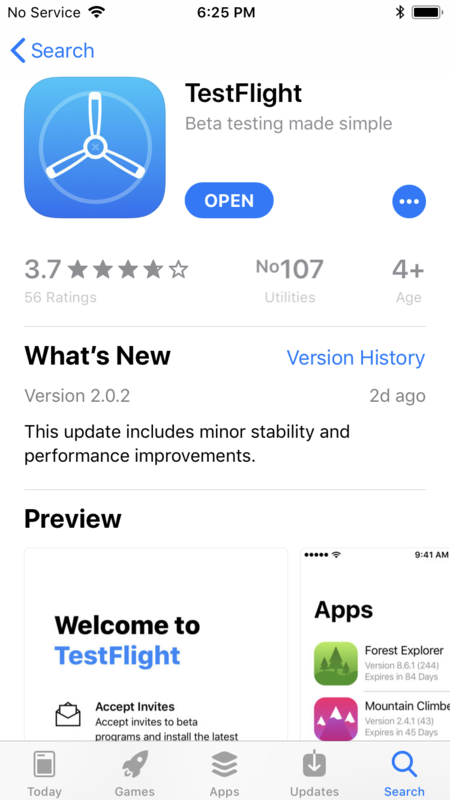 This app is used to test an iOS app prior to its release on the iTunes App Store. You can easily collect valuable feedback before you release your app on the App Store by inviting users to test your app. The process of testing the beta app via TestFlight is quite simple. After accepting the invitation, users will be directed to the TestFlight app and they will be prompted to install the app to be tested. The app will appear on their iPhone's springboard, and in the TestFlight app. 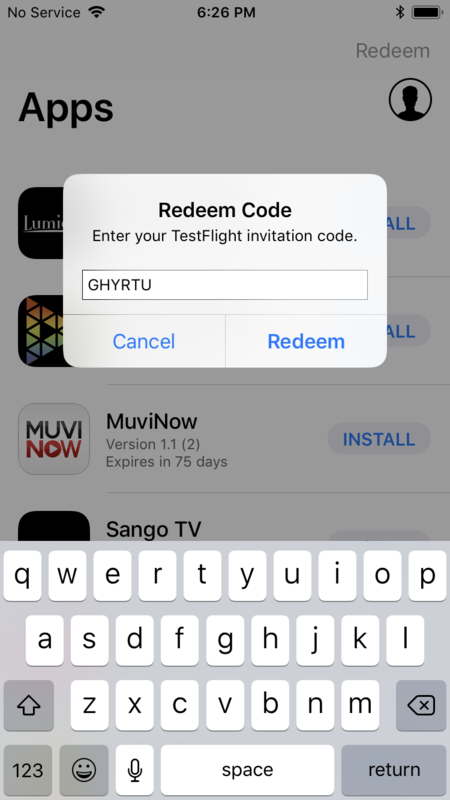 After downloading and installing the app from the TestFlight app, users can test the app.